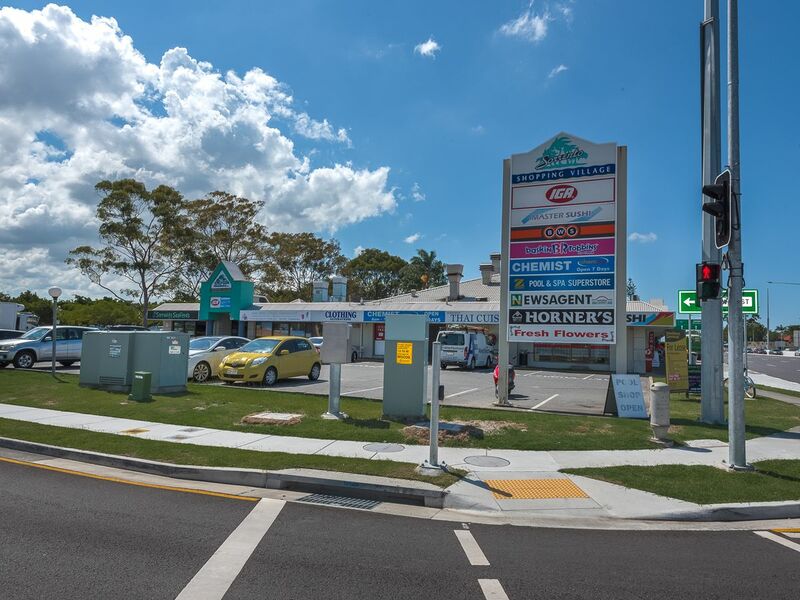 Prime Main Road Shopping Village Location - Off-Street Parking - Huge Growth Potential! 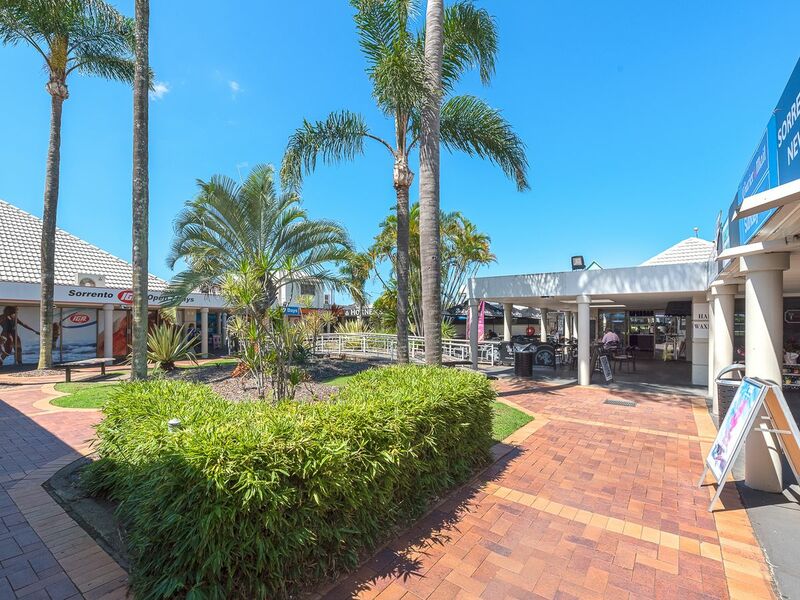 Sorrento is an upmarket suburb on the beautiful Gold Coast and is only two kilometres from the ocean but a million-miles-from-care. This restaurant would be the perfect first-time “starter” restaurant or for someone who is looking for the ultimate sea-change. 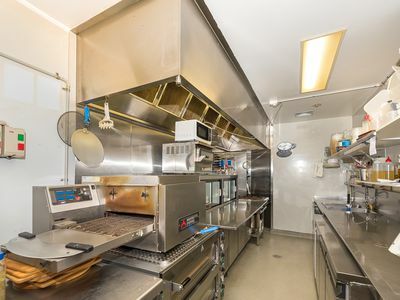 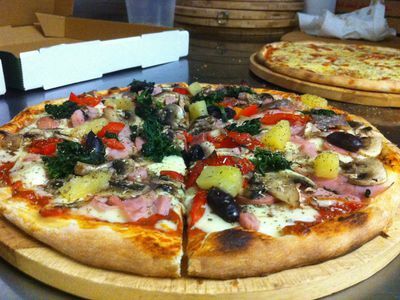 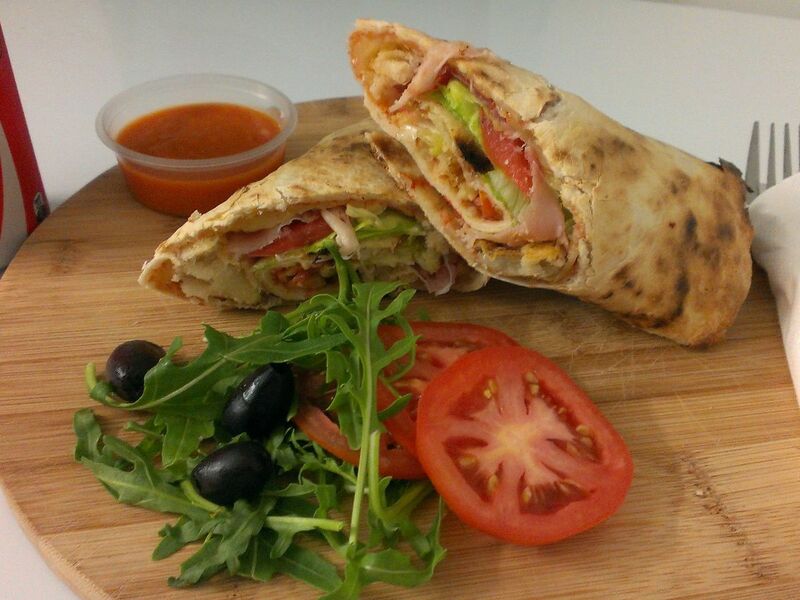 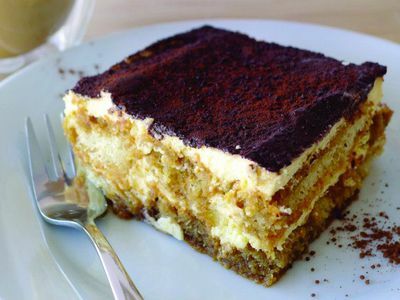 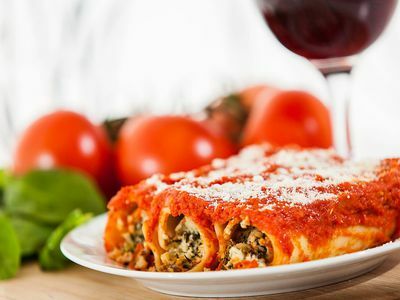 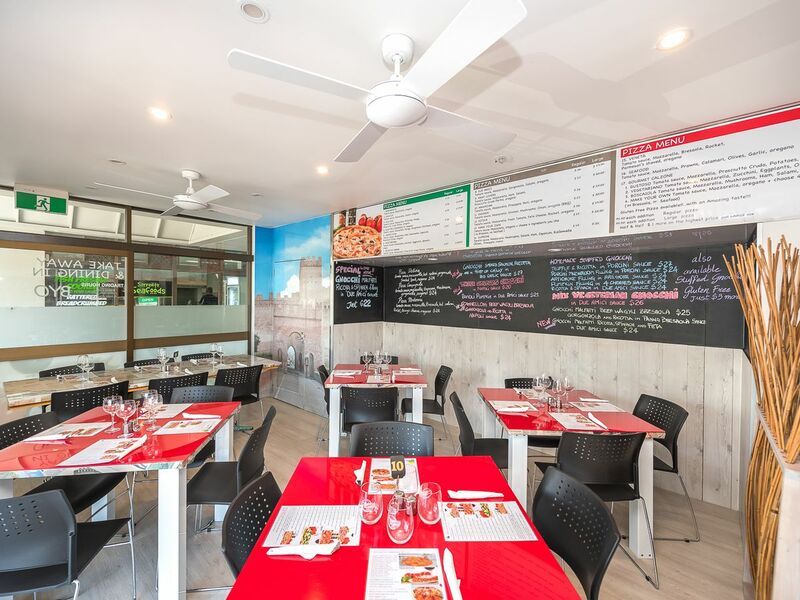 Operating for over 7 years this popular, long-established Italian Restaurant is now up for sale and looking for new owners to continue its succulent menu and long-term success. 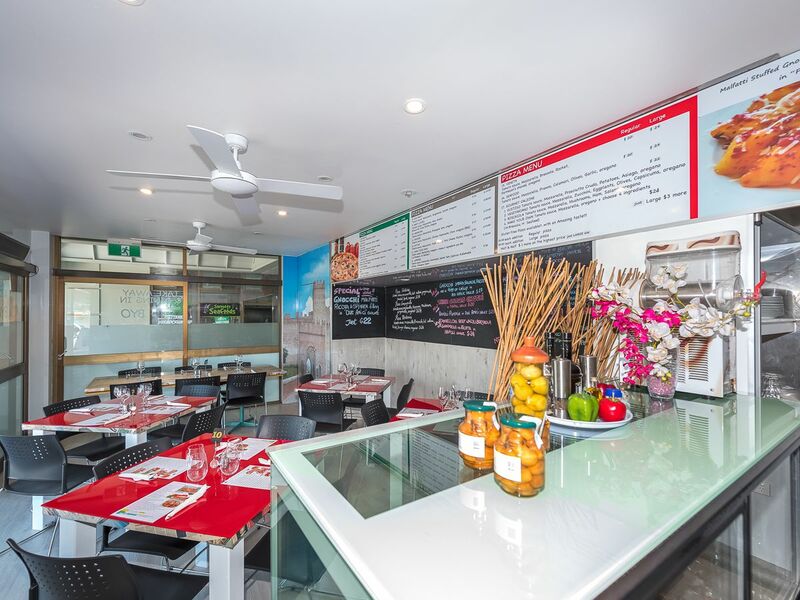 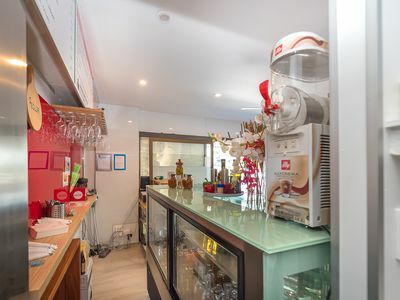 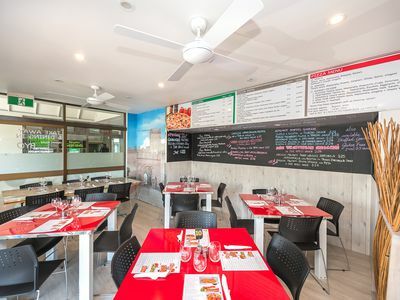 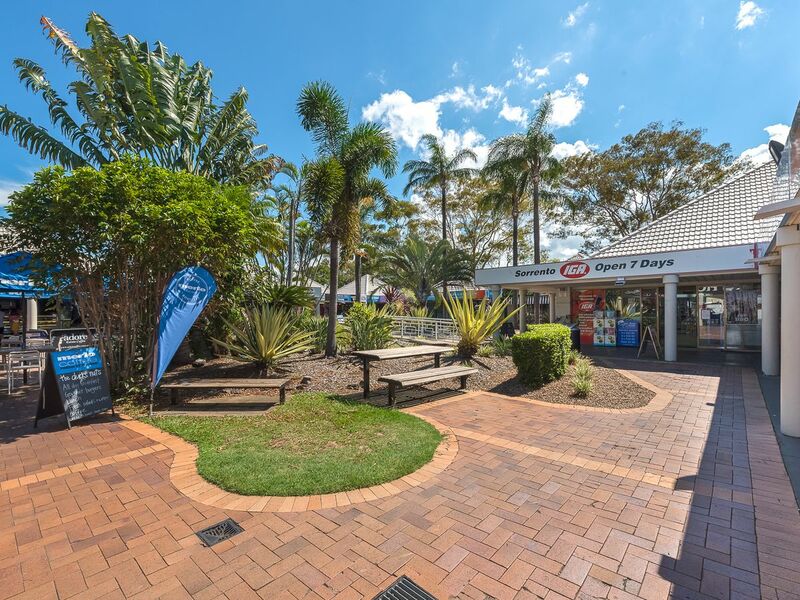 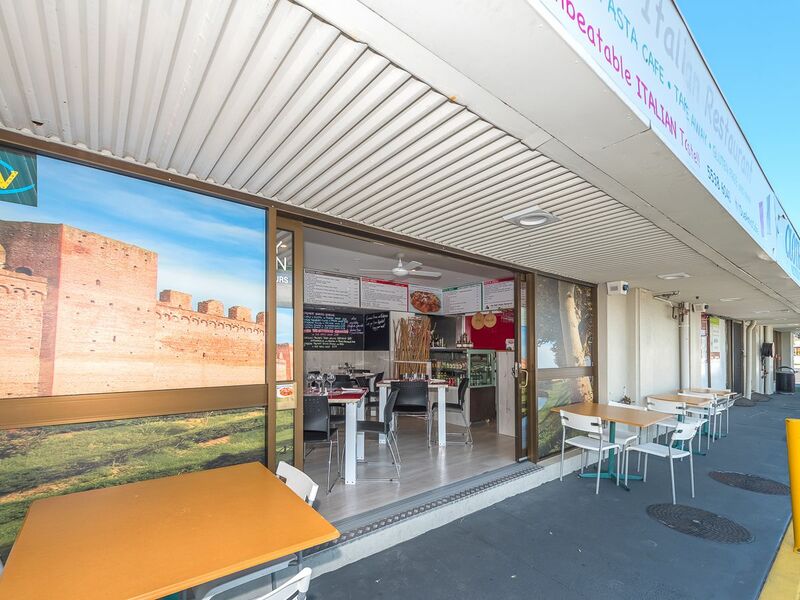 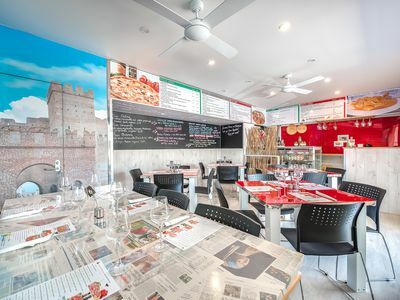 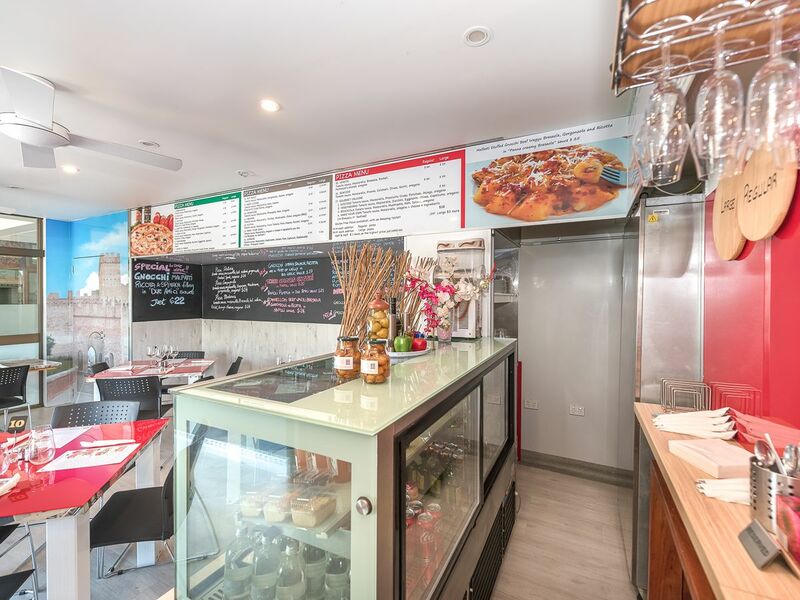 Located in the beautiful and always busy Sorrento Shopping Village, this restaurant is in the perfect location with constant traffic being attracted through its doors. 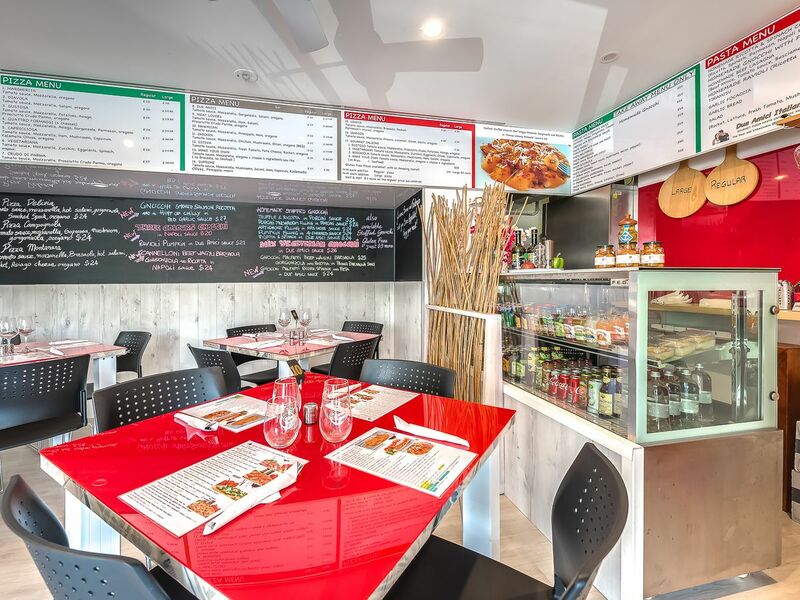 This restaurant has an eclectic fit-out that gives it a homely and relaxed feel. 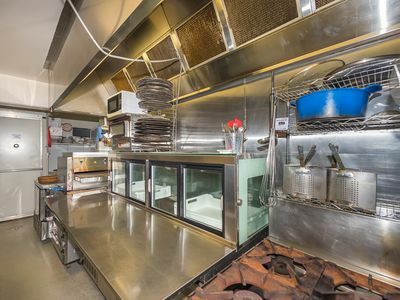 The business comes with approximately $90,000 worth of equipment and all is in excellent working order. We are happy to provide a full list of equipment on request. The restaurant has amazingly low overheads that provide sensational returns to the owners. The rent for this business is only $58,000 incl. GST + outgoings per year. 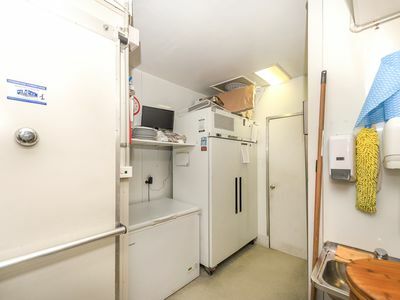 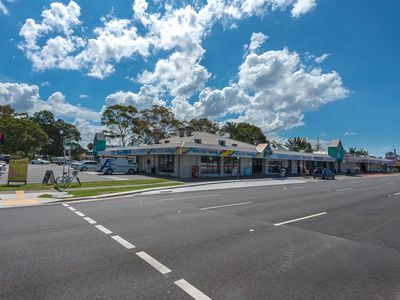 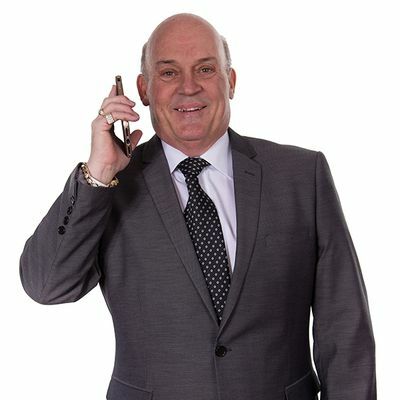 This is a golden opportunity to purchase this wonderful business in a very busy upmarket precinct, right here on the Gold Coast. You will inherit a business with brilliant local goodwill providing loyal, regular clientele. 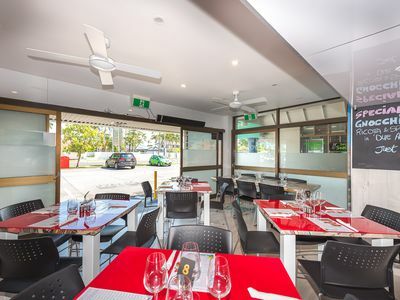 Come and enjoy a sea-change on the beautiful Gold Coast and put your own mark on this unique restaurant. For further information on this wonderful opportunity or to arrange a viewing of the business, please contact Joe today. 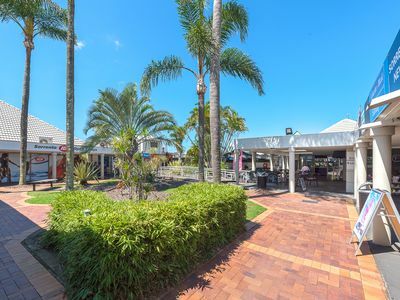 Estimated monthly repayments based on advertised price of $99500.